The Countdown is on...7th & 8th September 2019! EXHIBITOR ENTRY FOR 2019 IS NOW OPEN! As we plan our 2019 Steam Gathering, keep an eye on our Facebook Page and this Website for updates and information about the event. 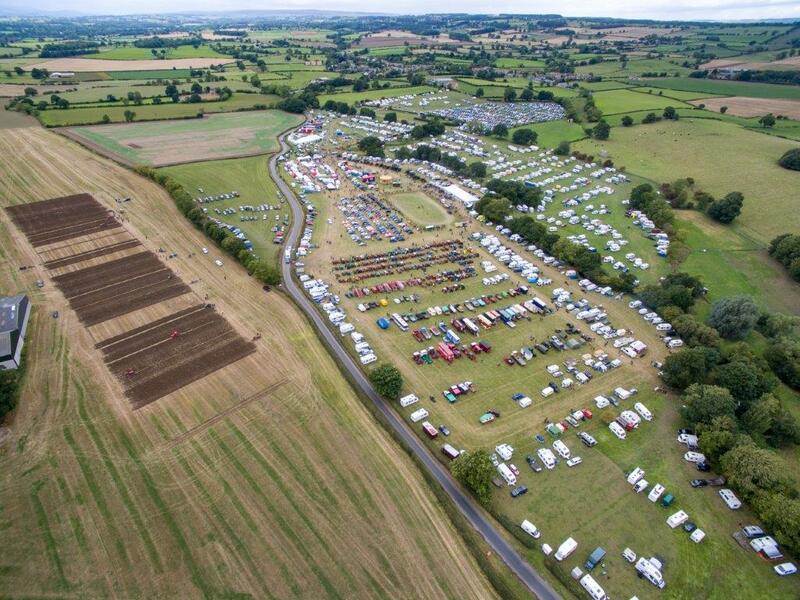 The 2019 event will be held on Saturday 7th and Sunday 8th September 2019 with the ploughing event commencing at 11 am on the Sunday. Hunton is located just off the A684, between Bedale and Leyburn, and is signposted from all main roads (nearest postcode for Sat Nav users is DL8 1QF). Camping costs just £60.00 for the weekend and includes the cost of admission for two adults and two children. The cost of admission to the show is £8 per day for adults, £4 for Children (5 to 15 year olds) and under 5's go free. 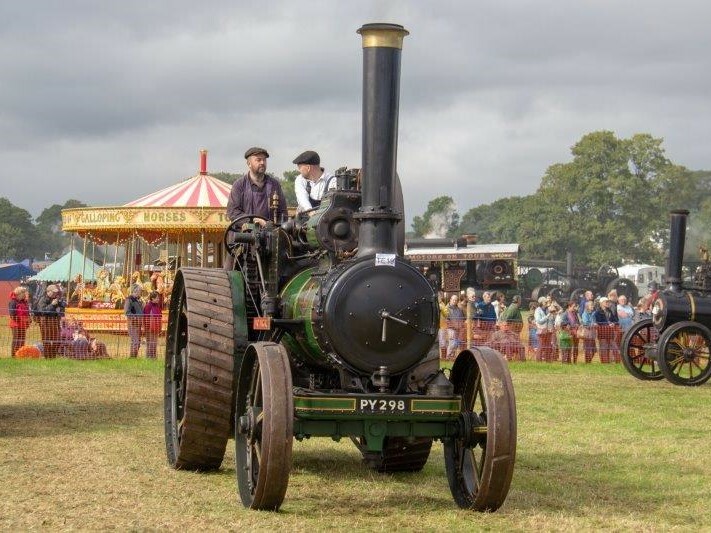 The event is run in accordance with the National Traction Engine Trust (ntet) code of practice. 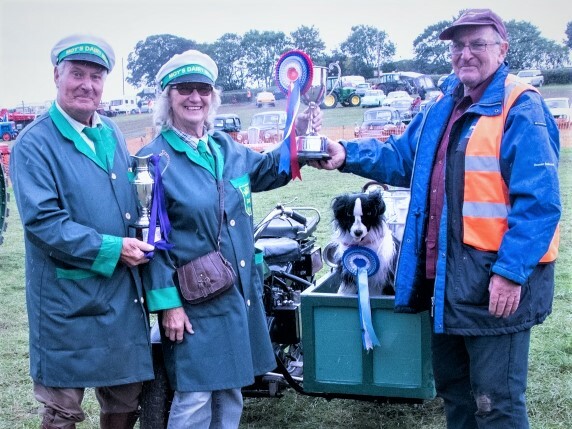 Hunton Steam Gathering was founded in 1985 by David Robinson, local landlord and steam engine enthusiast, with the help of local villagers and fellow vintage collectors. Miniature Steam; Collectors Corner; Tractors; Motorcycles; Fire Engines; Vintage Cars; Commercial & Military Vehicles.